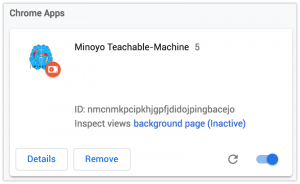 A change in Chrome to protect users from malicious extensions requires a workaround to install the Machine Learning extension. 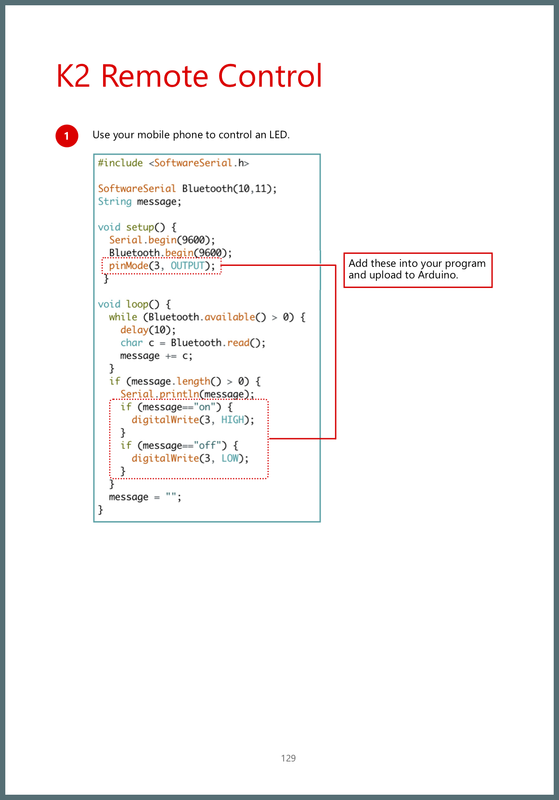 This affects the procedure described in Part O3 Machine Learning. Perform the following procedure to install the Machine Learning extension. 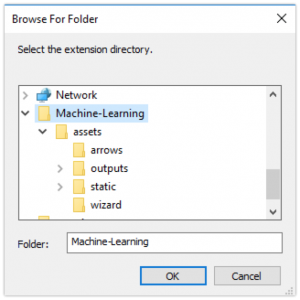 In the C520D Mentor Folder, unzip Machine-Learning.zip. If you can’t find this file, please download the latest C520D Mentor Folder. In Chrome, enter chrome://extensions/ in the address bar to open the Extensions page. Click Load unpacked and select the Machine-Learning folder. You should see the extension installed in Chrome. On page 29, make the following correction. 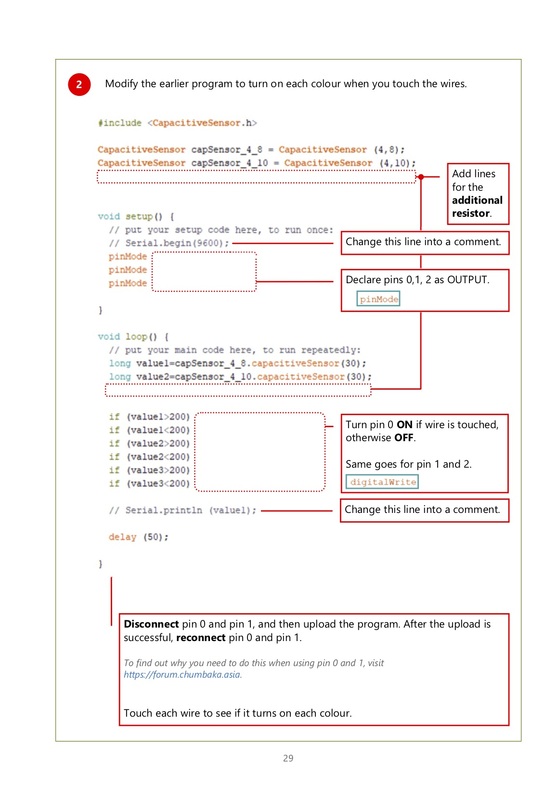 On page 129, make the following correction to the program.